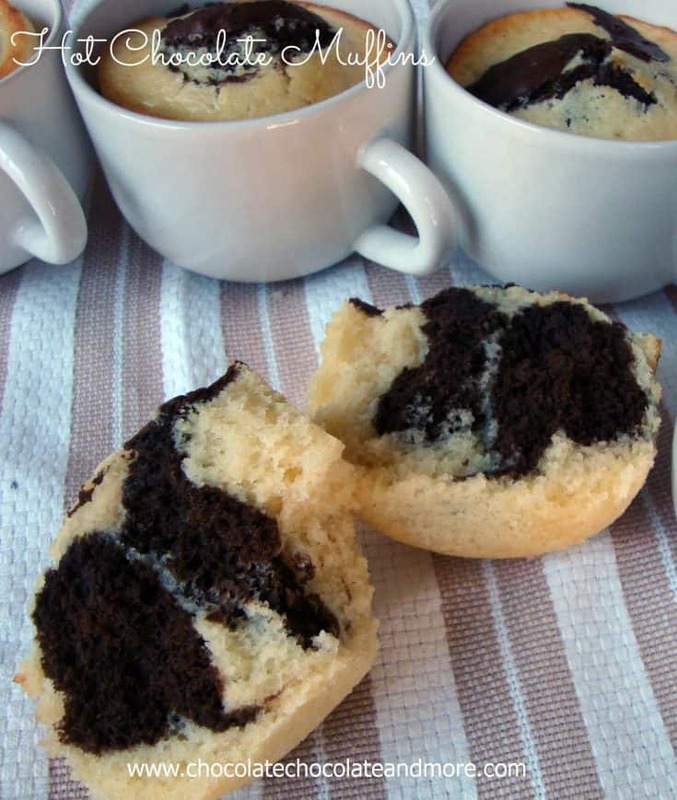 Hot Chocolate Muffins - Chocolate Chocolate and More! 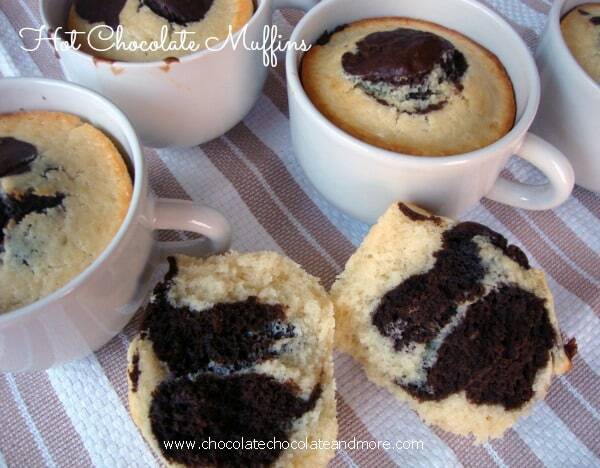 Hot Chocolate Muffins-the great taste of your favorite winter drink in a muffin! I’ve been wanting to make something in a coffee cup ever since the first time I saw it done, about a year ago. You see, I have all these coffee cups that came with my dinner plates. You know when you buy the place setting for 4 in the box. It comes with the dinner plates, lunch/dessert plates, bowls, cups and saucers. But it’s cheaper to buy the set then just the plates and bowls. Which is all I really ever need. Kids, I have a mix match of everyday plates thanks to my kids. 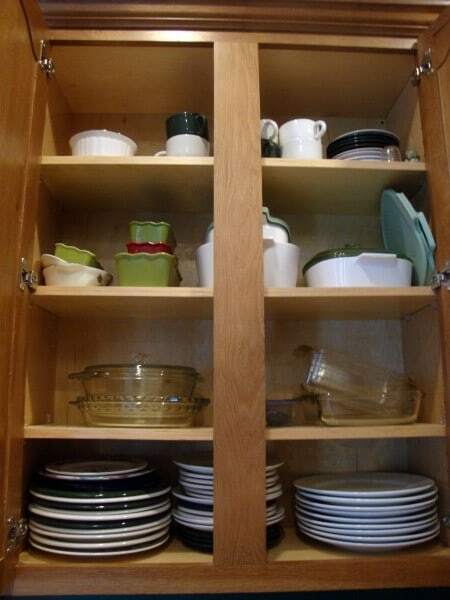 And it’s ok, my good china is up out of reach, used only for special occasions, and only handled by me. never used for anything, just taking up space. When I saw this recipe for Hot Chocolate Muffins posted by A Whisk and a Prayer, I knew it was time. 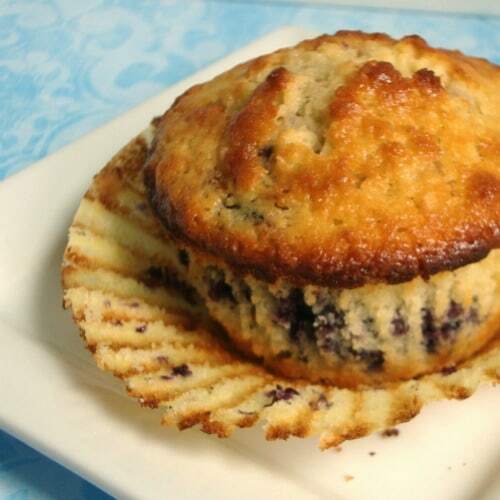 Prepare 12 muffin tins or 6 coffee mugs, lightly greasing or using paper liners. Preheat oven to 400 degrees. In a separate bowl, whisk eggs, then beat in milk, butter and vanilla. Create a well in your flour and add your liquids to the flour. Gently stir to combine. Separate about half of your mixture to another bowl and add cocoa to the separated portion. Stirring just till mixed. 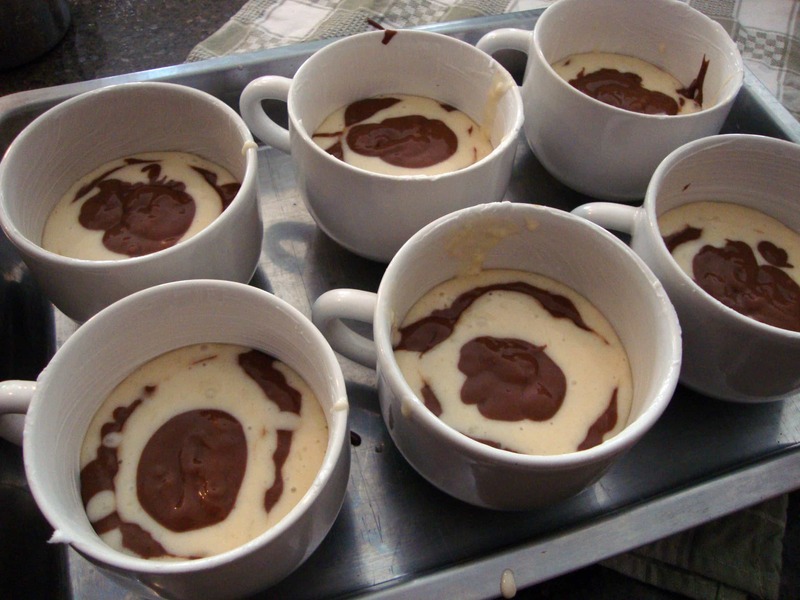 Place a layer of the plain batter on the bottom of your mug/tin. Then a layer of your chocolate, then more plain and end with a dab of the chocolate. 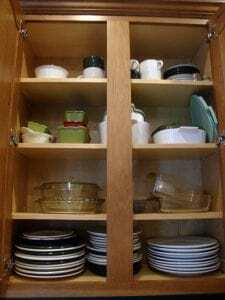 Remover from oven to cool completely (or not) on wire racks. 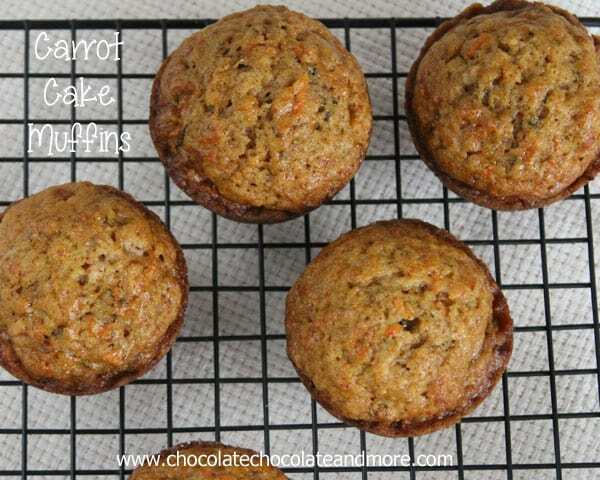 I made this recipe 3 times, and my muffins did not rise up like A Whisk and A Prayer’s did. 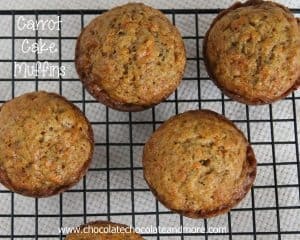 These are wonderful tasting muffins and I’ll make them again. And I still want to bake something in a mug so I’ll just keep trying on that score. It just looks like too much fun to serve something yummy in a mug. I love this idea! These look SO good and I love the mugs. Yum! I had NO idea you could bake something in a coffee cup! So great, I can not wait to give these a whirl! Thanks for sharing! My caution is that you make sure the cups are oven safe. You might be able to use ramekins as well. What a neat idea! I love using the cups too. Thank you so much for sharing at Mix it up Monday! These are adorable. I love the idea of making things in cups. Oh yum! Your chocolate muffins look so good! These look so good!! I love the idea of baking them in a coffee cup. I am your newest follower! Even if they didn’t rise, they’re still beautiful! Love them in the mugs…I’ve never thought to do that! Very Creative! Thank you bunches for linking up with up last week for Mop It Up Mondays at i should be mopping the floor! Hope you can join us again tomorrow! Enjoy the rest of your weekend! Hi! I shared your recipe on my Must Try Tuesday blog post today. 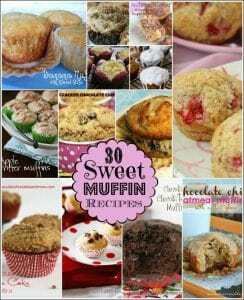 I use coffee mugs all the time to bake quick little cakes in the microwave (just google microwave coffee mugs cakes) or to scramble eggs in the microwave to put on english muffins for MY version of a world famous breakfast muffin (think golden arches). Easy and quick! Never tried them in the oven though, thought they’d break. Thank you for sharing this great recipe. When i was reading it, a thought came to me (being that i loooove smores) hot chocolate usually has marshmallow’s on top, what if once the cake was cooled you put in a marshmallow creme, piped it into the center? I wonder how that would come out. I might give it a try over the weekend. Food for thought lol.